We are specialized in manufacturing AMF panels. AMF Panels are used widely in foundries, apartments, textiles and other varied industries. Our AMF panel comes with various functions and timers which help in the efficient running of the AMF panels. 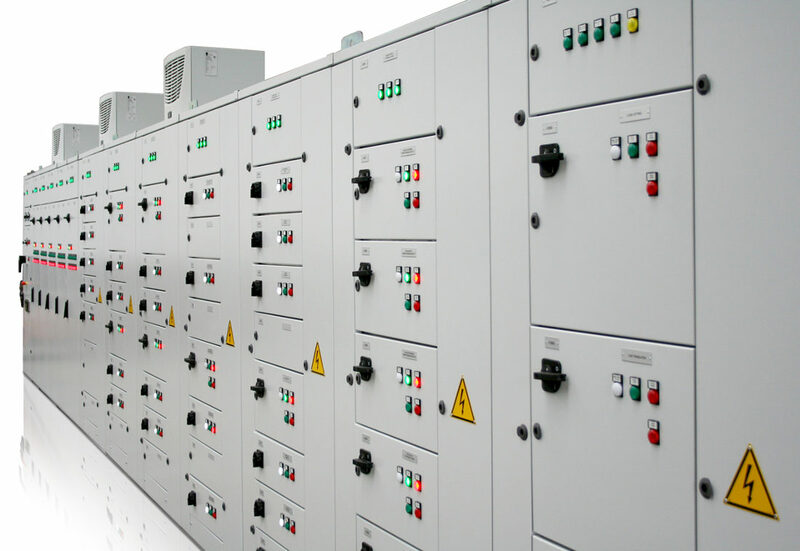 Metering facilities for monitoring of the frequency/current/voltage is also provided in our AMF Panels. If required we can also customize the AMF Panel according to the client specifications and details.